Berlin, Germany – we are pleased to announce the opening of a new office in the heart of Berlin, Germany. 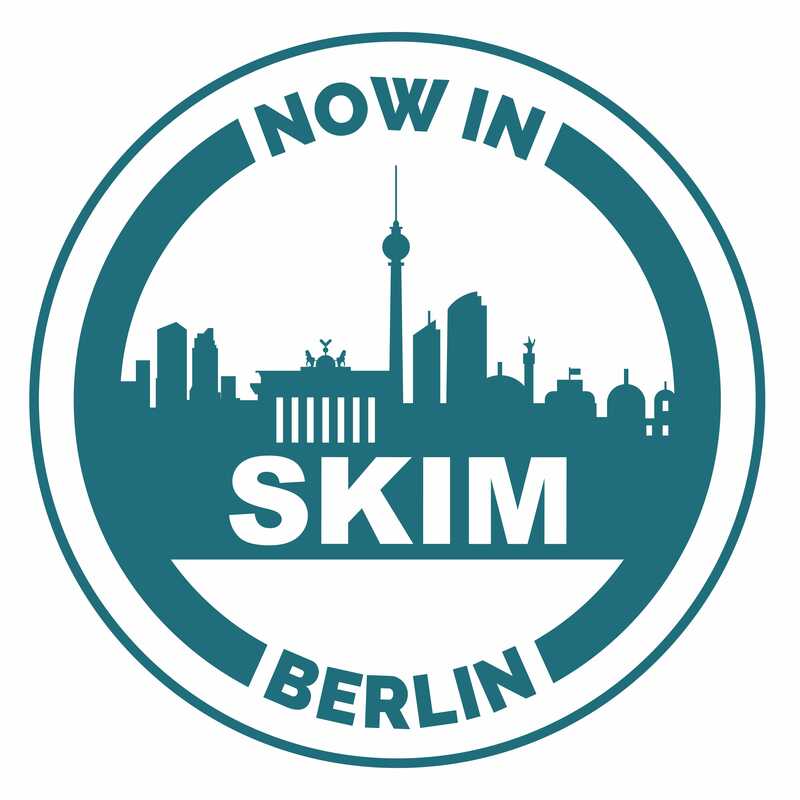 With this expansion, SKIM now has four offices across Europe and ten worldwide. 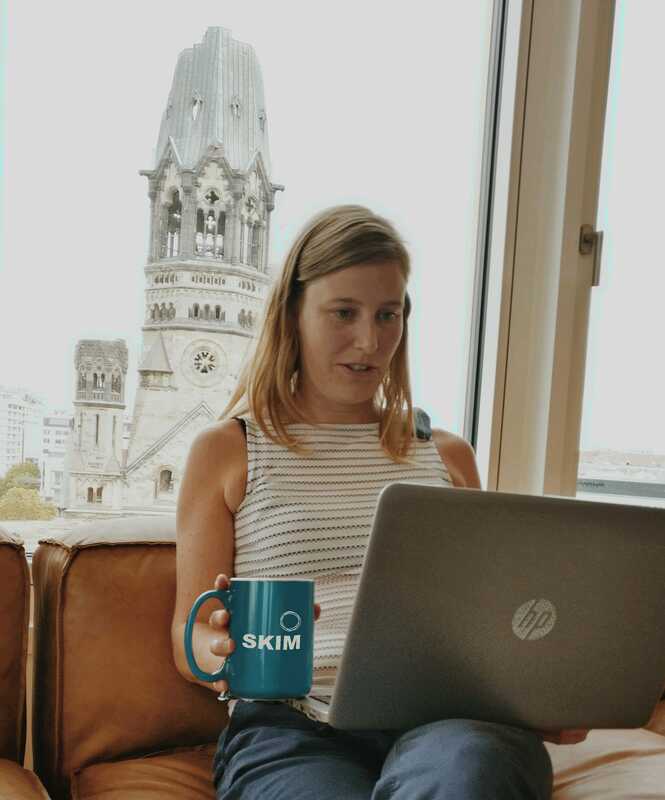 For nearly 40 years, SKIM has helped leading companies understand the dynamics of how, where and when decisions are made. Clients turn to SKIM for actionable market research insights because of its expertise in decision behavior, its unparalleled choice modeling know-how and a thorough understanding of the marketing challenges brands face today. With clients ranging from leading FMCG companies to telecommunications, technology and healthcare giants, SKIM has a reputation for its analytical rigor, fresh thinking and creative approaches. Its market research solutions include brand communications, pricing and revenue management, new product development and innovation, along with advanced modeling and analytics. The company is now poised to bring new insights innovations to the German market straight from Berlin. Julia Görnandt, Country Manager Germany, will lead the Berlin office. A native of Berlin, Julia has worked closely with leading companies in the DACH region for many years. Stop by, join us for a beer or contact us today!